It’s that time of year again, when you need to buy Valentines for all your kids’ classmates. Why not involve the kids more in MAKING Valentines? 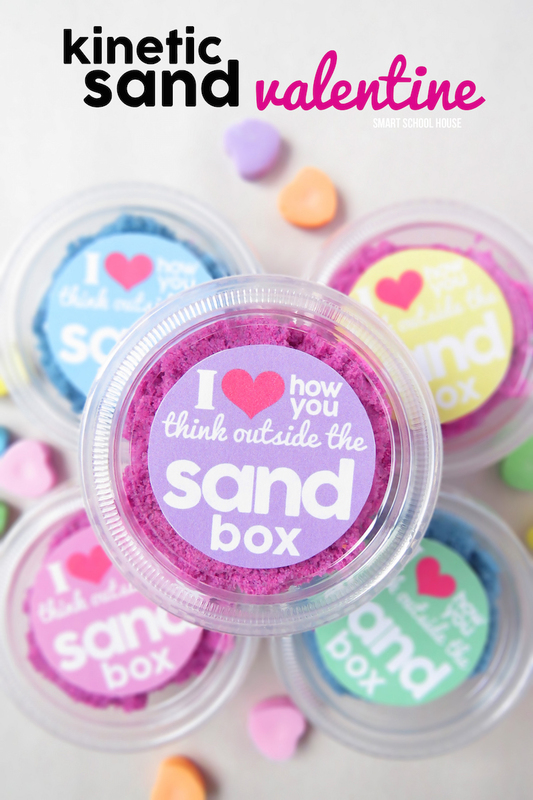 There are sooo many fun creative Valentine’s ideas out there! Can’t decide which ones to make first? Now you don’t have to! 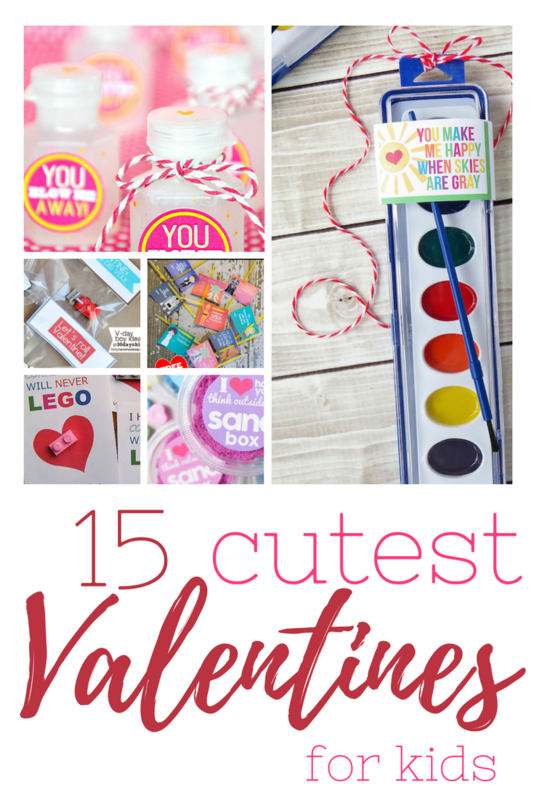 Today I am sharing some of the cutest Valentines for kids… I hope you like than as much as we do! Glow sticks and Valentines just seem to go hand in hand. 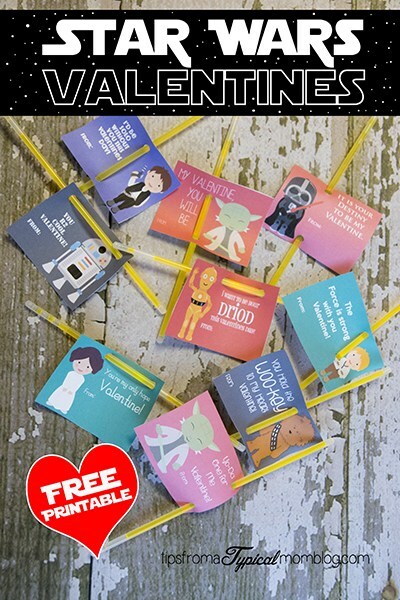 These Star Wars Valentines are sure to be a huge hit! It doesn’t matter how old they get, bubbles make everyone happy! 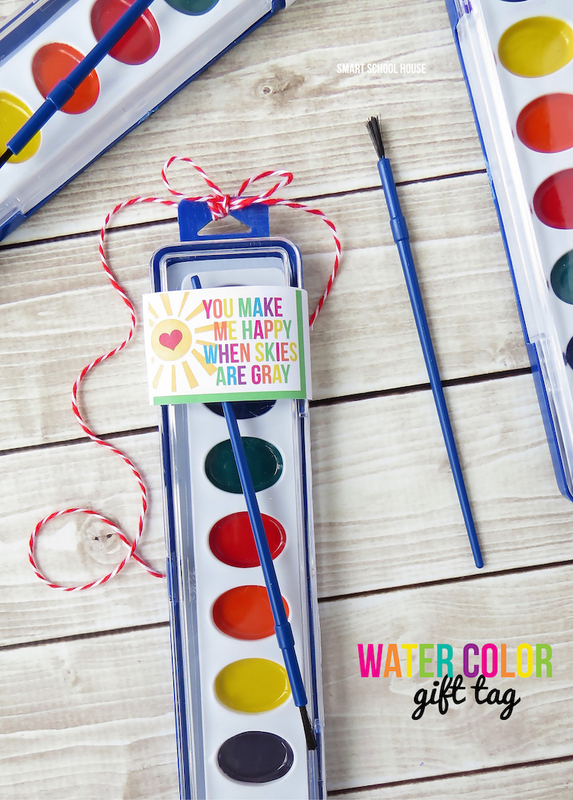 We all could use a splash of colour and this water color set is a fun way to bring a little sunshine. Homemade play dough is super easy to make and a fun project to do with your little DIY-er! “You rule” Sleeve with ruler slipped inside. Simple and sweet. Valentines are super easy for the girls but it can be a little tricky to find something fitting for the boys! The options for vehicles are endless and these are just as adorable! 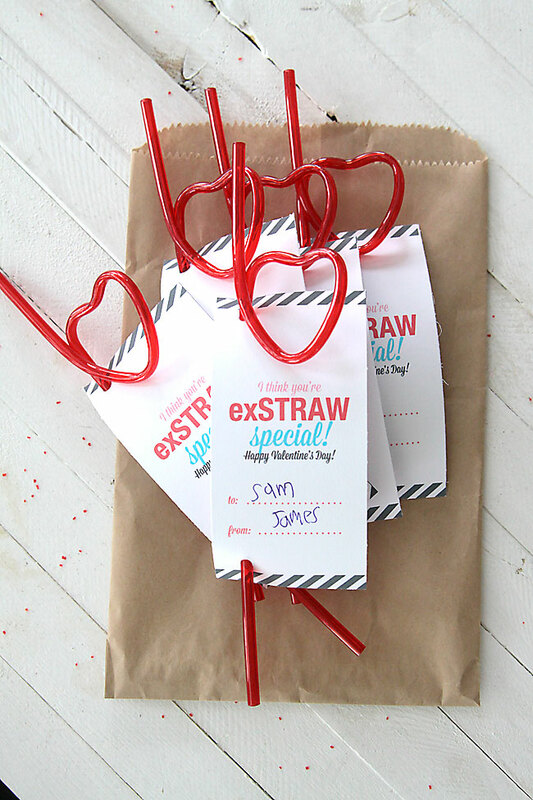 Kids (and adults alike) love crazy straws! Perfect for schools with a milk program. There’s just something about sipping chocolate milk with a crazy straw. Valentines doesn’t get much easier than these! The heart shaped ballon with the funky tag are perfect for busy mom’s. I’m sure you’ve heard of kinetic sand by now, right? Kids go bonkers over this stuff! It’s calming to play with and it never dries out (moms love that). Have extra lego pieces that your tired of stepping on? Here’s a cute way to re-use them! 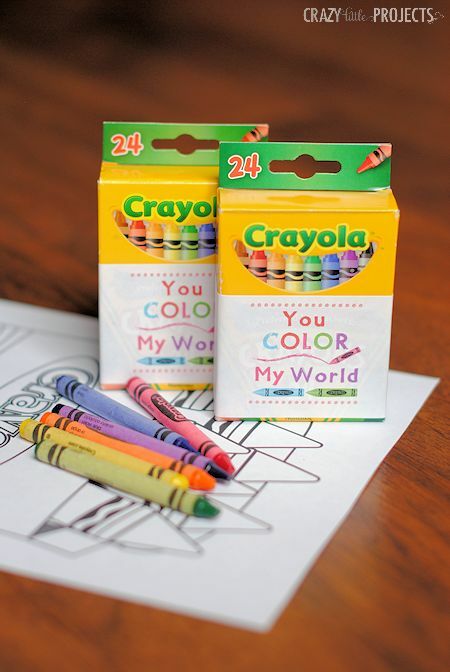 Who wouldn’t love a brand new pack of crayons? This is another one that has a cute printable and is quick and easy to make. 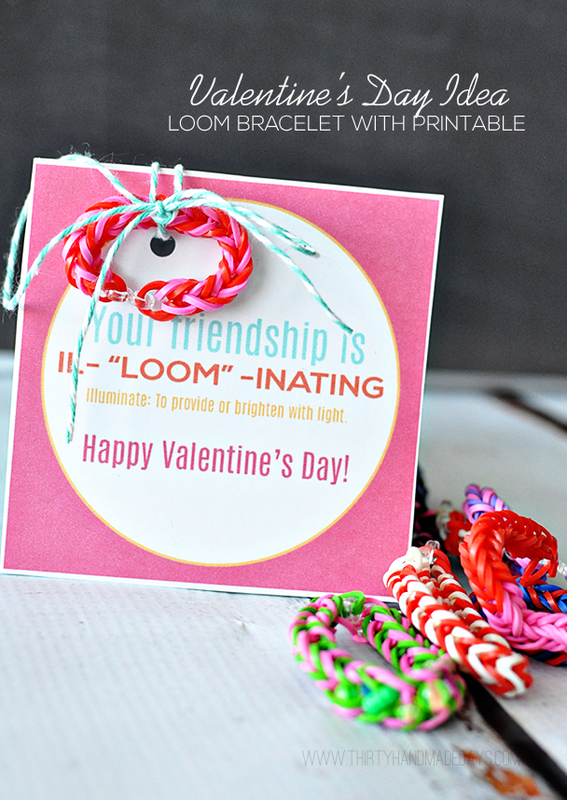 Your friendship is “Il-loom-inating” are a perfect way to re-use that stash of rainbow loom bracelets you have hidden in your junk drawer. 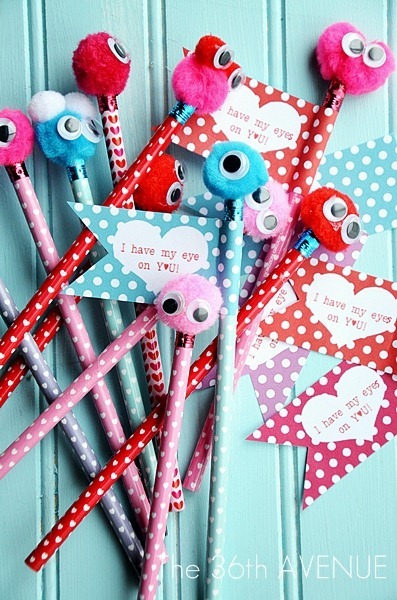 I kind of want to snuggle these adorable little Monster Valentine Pencils. The animal options are endless with Will Zoo Be Mine? valentine. Although this one isn’t a printable, you can easily print your own cards and create it! Don’t those look so fun to make? Get the kids involved and have a blast! Let’s here it for the boys. I hope you all have a LOVEly Valentine’s Day!! « Winter Activities & Printables for preschoolers. Oh my gosh, these are all such cute and wonderful ideas. I can’t wait to make some of these with my kiddos. 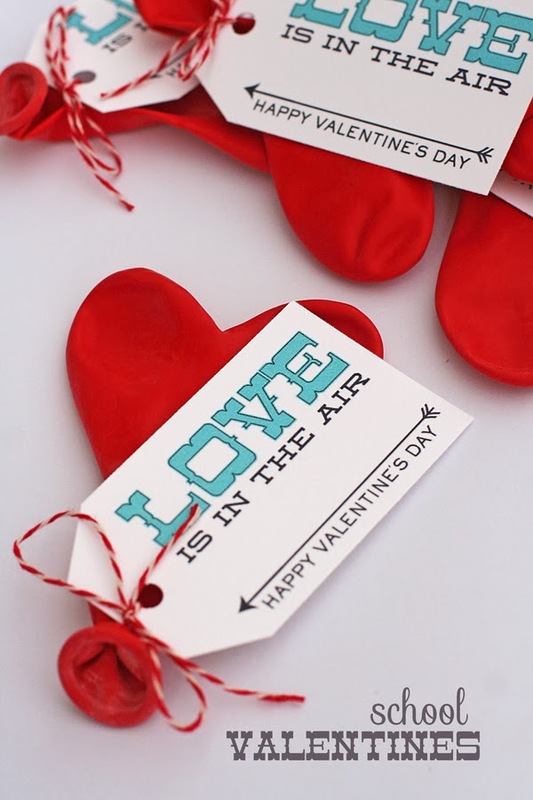 These are such cute crafts, Valentine’s Day will be here before we know it. I need to ask my kids what kind of favors they want to give out. Oh my goodness, these are all so adorable. I can’t wait to let the kids pick out the ones they want to create. 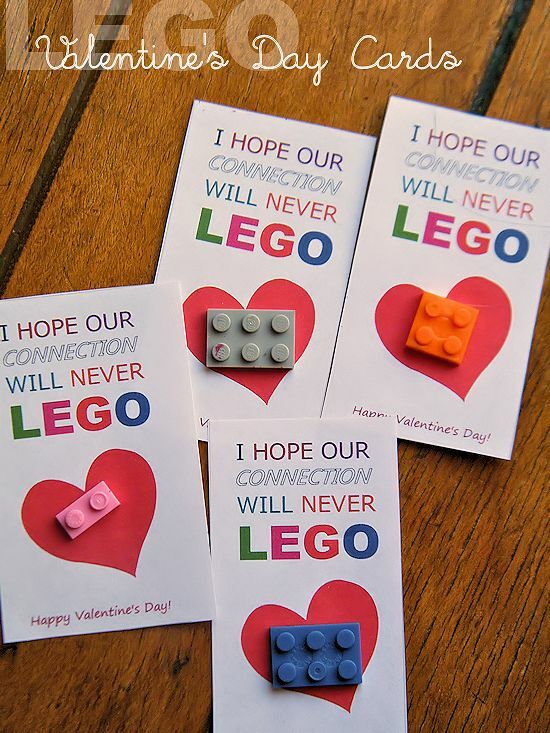 These are all awesome Valentines for kids. 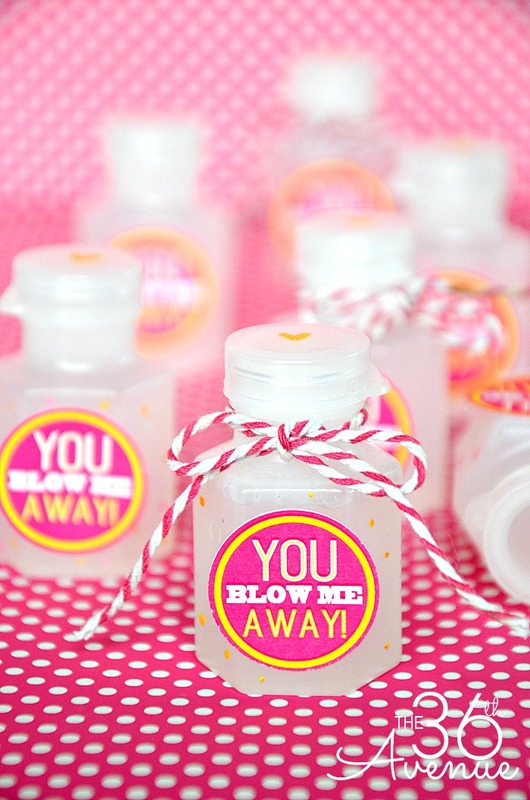 I love the idea of making the bubbles for the kids and having them hand them out to their friends. This is something I will have to share with my niece for her kids. Thanks for sharing the ideas. There are so many great Valentines choices here! I do not know which one is my favorite! Oh my goodness, these are so adorable! I love the straw one the best. I am going to do these with my little one for sure! These are adorable. So creative and different. I’m going to have to try these with my grand kids. So much better than just cards and candy. These are all such cute ideas for Valentine’s Day. 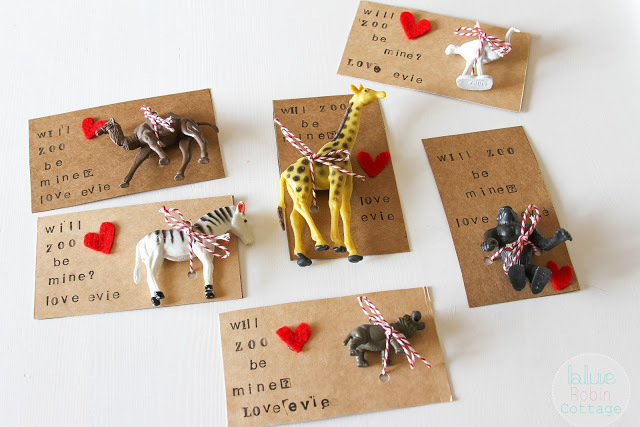 I really like the “will you zoo mine” ones with the animals. I really love these ideas. Now with two kids in school, I need to find cute Valentine’s Day ideas for them. I think I found a bunch that I will share with the kids. I love all of these cute and hearty treats but my favorite is the ruler and art . You gave me ideas on what to make for my kids stuff next month. I LOVE all these idea! I needed something different to give out for Valentines day! These are great ideas and I know my kiddo would love this! AWWW ! These are just too cute!!! I am love the bubbles and lego ones. I know that my kids would get a kick out of these and would have fun making them for their friends. These are all cute. I couldn’t pick a favorite. Although I might be leaning towards the kinetic sand. That is something a little different and a whole lot of fun. These are ridiculously cute! 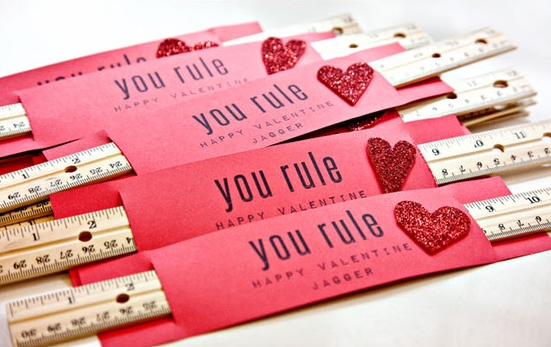 Love the ruler one and the Star Wars ones. I love all of these. 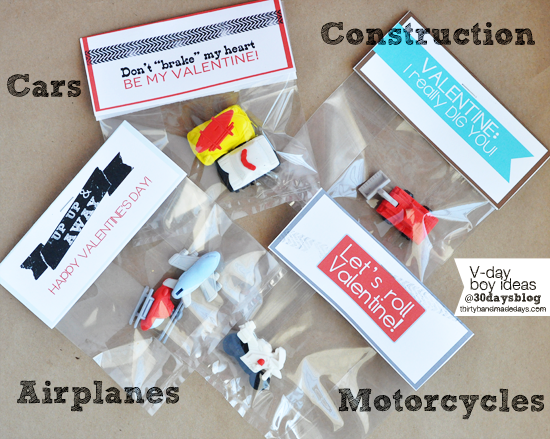 I only have one child young enough to pass out valentines at school, so I will have him look at these and pick one out. I used to love sending in fun things with my daughter for Valentine’s Day. She loved it too. We would try different things each year, but never did the bubbles. My eldest would love these, will be trying a few out. 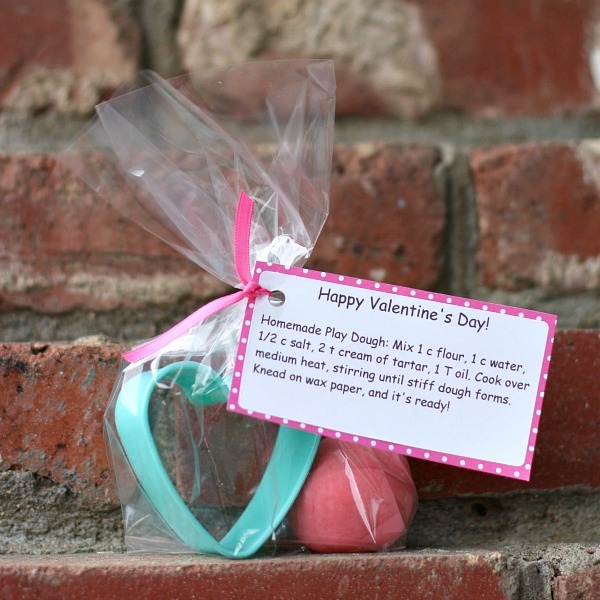 Wow this is some great and quick valentine day extra goodies a person could whip up pretty fast. The lego ones would be a big hit with the boys I know. Something here for everyone. Would be great for a valentines day party. I love the idea for bubbles or paints. Much more fun than just a card and I don’t like to give candy. Thanks for the ideas! I absolutely love the bubbles idea. You can find those pretty inexpensively, as well. Since so many schools are banning candy, this is a great alternative! Seriously, love this Valentine’s round-up! Thank you for sharing such great ideas. Oh wow, what really cute ideas! I especially like the Star Wars one. Very creative!